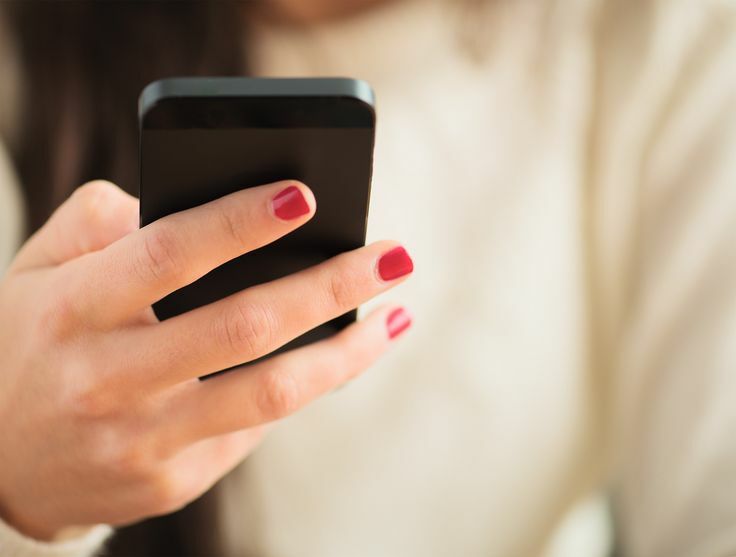 Our smartphones can accumulate clutters like our personal computers. Clutters may be in the form of unused applications, temporary files and identical pictures. This clutter can affect the performance of our smartphones plus it can reduce the available storage space of our smartphone. Clean Master: Clean Master is only available for Android users. This application can assist us in terms of detecting and removing junk. The dashboard will show us the amount of memory and storage devoured. Memory & Disk Scanner Pro: Memory & Disk Scanner Pro is only available for iOS users. This application helps determine how resources are consumed for iOS devices. The dashboard displays the memory and disk usage real time. Mobile Assistant: Mobile Assistant is available for Windows Phone. The application banks as a cache cleaner – it can clear out different things such as our browser files, videos, wallpapers, downloads and the like. 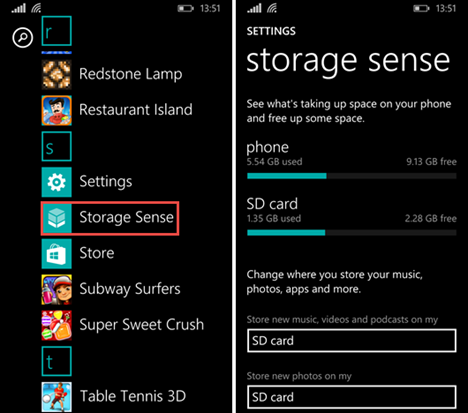 Storage Cleaner: Storage Cleaner is available for Windows Phone. The application cleans up temporary files. Before cleaning, the application will show the space available, the status and the space consumed by such files. The dashboard is easy to navigate with the delete button to get rid of the files. The applications are first featured on TechRepublic.com. These applications will surely make a difference. What are we waiting for? We have to act right away. There are people who cannot afford Smartphones but that does not mean that they should be left behind. For people who cannot afford Smartphones, they can now enjoy services that was once only offered for Smartphones. U2opia Mobile offers Fonetwish. This mobile phone is so powerful that people can access Twitter without internet access. For Singaporeans who do not have internet access on their phone, they can look forward to using Twitter. In the first quarter of 2013, U2opia Mobile will launch Twitter as one of their services. Users only need to dial a code and viola – they can get the latest trending topics on Twitter. Apart from Twitter, U2opia Mobile offers other services like Google Talk and Facebook. U2opia Mobile is proud of their technology called USSD (Unstructured Supplementary Service Data). USSD will screen videos, pictures and graphics. The mobile phone is equipped with this technology so when you access Twitter, Google Talk and Facebook, only text will be presented. People without internet access can now peek Twitter, Google Talk and Facebook. 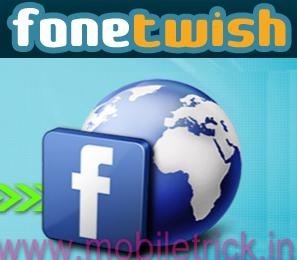 To date, there are about eleven million users of Fonetwish and it will continue to rise. It targets emerging markets. U2opia Mobile is present in thirty markets that feature 7 foreign languages. What makes it special is that it localizes the feeds depending on the locality of the user. The biggest markets of U2opia include South America and Africa. U2opia is also eyeing different telecom carriers like Bharti Airtel and Vodafone. You should look forward for this new venture. 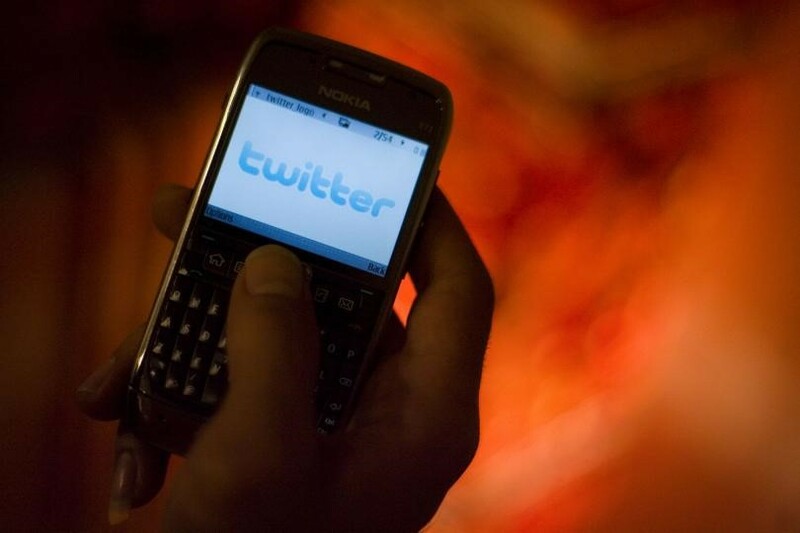 You can now access Twitter without buying a Smartphone. You will know the trend and you will be updated. Have fun! Choosing the right web hosting provider is just a matter of identifying your needs and looking for a provider who specializes on those requirements. There’s no need for you to master every provider’s features and options. HostMerlion is one of the cheap web hosting sites in Singapore that offers 24/7 support to all their clients. 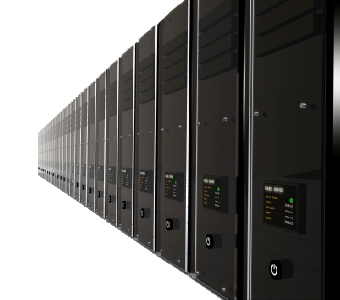 These Singapore-based hosting sites have catered hundreds of thousands of clients across the world. However, aside from the price, there are other more qualities you have to keep in mind in choosing the right web host provider. Uptime is the period that the server has been operational. Most web hosting provider claims and brags about their server uptime of 99%. It is important that your provider stays functional 24/7. But keep in mind that even the 99.99% uptime still goes down more than 8 hours a year. So, it is still acceptable to experience rare downtimes in the course of site handling. In the search for a website host, remember that the more “nine” the hosting provider offers (99.9% vs. 99.99%) the pricier it gets. You need a provider that can offer exceptional customer support. 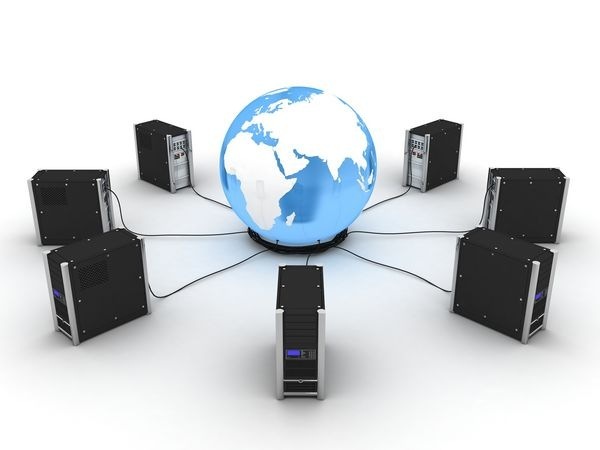 A Singapore professional web hosting company can offer 24/7 “live” support. If the “live” support personnel are away or busy, the customers should still have access to a comprehensive knowledge base. Intuitive FAQs and flash tutorials as well as toll-free phone and email support should all be included in the support offered by your website and email hosting company. Remember that lesser customer support services mean fewer numbers of patrons. If you have less number of patrons, you’ll also have lesser profit, members, and reputation. Bandwidth is the total amount of data that is passed to the Singapore customers from your website. Hosting providers charge their clients according to the amount of bandwidth needed for their site. When choosing your Singapore web hosting provider, ask your web hosting provider like host merlion singapore if they have enough to accommodate all your customers who wants to view the site and what will happen if the allotted bandwidth exceeds or reaches its limit. Disk space is the space size allotted for your website. Some Singapore web hosting providers offer a specific amount of space for a cost, while there are also some that offer unlimited space in an affordable rate. Cheaper disk space rates are mostly common in shared hosting server, which hosts multiple websites that share a single memory, disk space, and Internet. Whichever you prefer using, make sure to purchase 20% more than what you need to allow space expansion as your business grows. 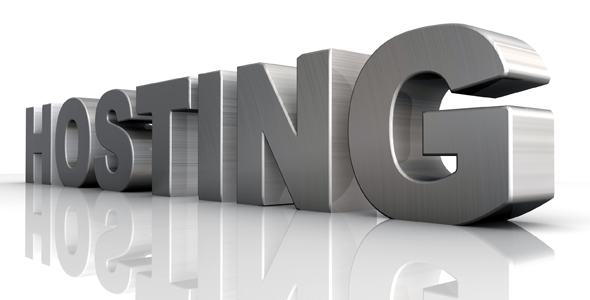 When choosing a web host provider, it is best to make use of whatever you have as of the moment. If you still have an existing hosting web account, you don’t have to get a new and better one. Improve by expanding and making use of a shared hosting server instead of the dedicated one. Sharing with other websites will make you save up for a more efficient and reliable web hosting provider.